I brought a little knitting project with me to keep my occupied on my 15+ hour flight to Borneo for my honeymoon last month, using the yarn I bought at Purl Soho on my NYC trip. Unfortunately, I’m not a huge fan of how it turned out. I might end up just unraveling it and trying again. – I didn’t realize it was self-striping when I bought it, but I think it works with the beret, so that was a pleasant surprise. But. Overall, I am not really happy with how this turned out. It kinda looks like a knitted skull cap, not quite the look I was going for. 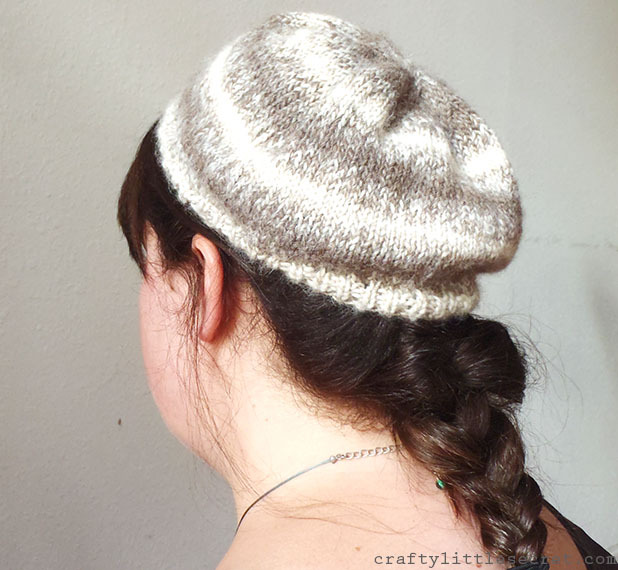 The pattern does specifically state that “this beret is meant to sit on the back of the head and look pretty!” Well…..it sits on the back of my head all right! 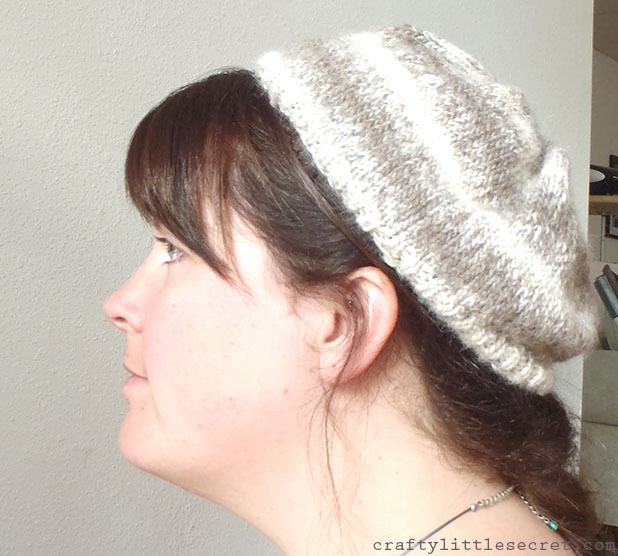 If you look at the other Ravelry projects that made this beret it looks waaaaaaaaaay better (Notice the girls in the photos all have cute little bobs too). I find this a lot with hat patterns. Honestly guys, I think my head is just way too big!!!!! LOL! I’m going to unravel this and knit up another hat. I was looking for something that would be worn a little on the back of my head, but preferably still covered my ears. Do any of you big headed ladies out there have a favorite pattern??? PS. 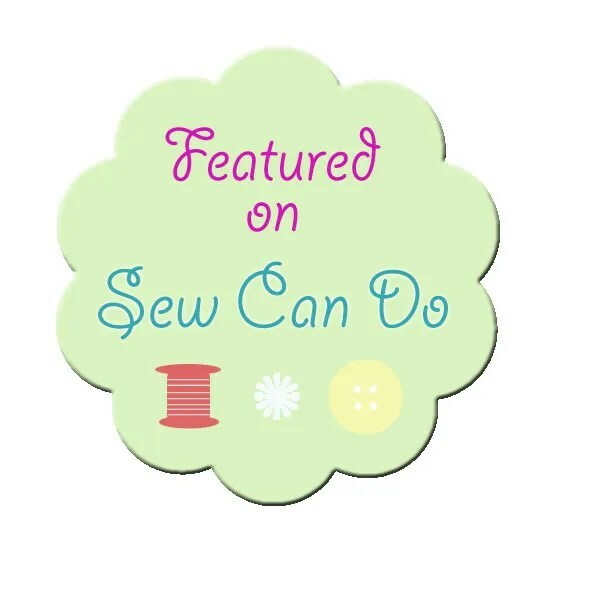 I’m CraftyLilSecret on Ravelry. I’ve just started keeping track of my projects on there but I’m going to try to keep them up to date now that I’ve started. This entry was posted in Uncategorized on June 16, 2014 by missphd. Knitting. I must learn to knit — I end up seeing all these great things. Your hat looks so soft! Bravo. I have the same problem with hats. I’ve made some sweaters I’m proud of, but not one of my hats fits properly. Head. Too. Big. 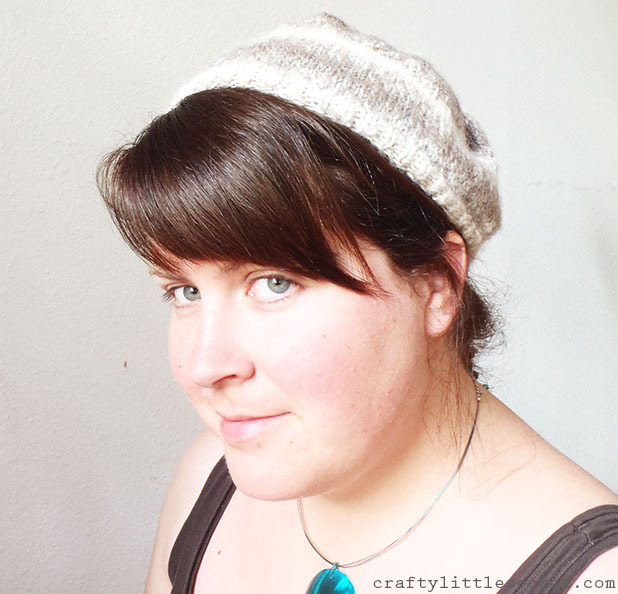 I should just learn to automatically increase the size of any hat I knit by 5-10%. Maybe it’s all my hair contributing to my big headedness?? ?